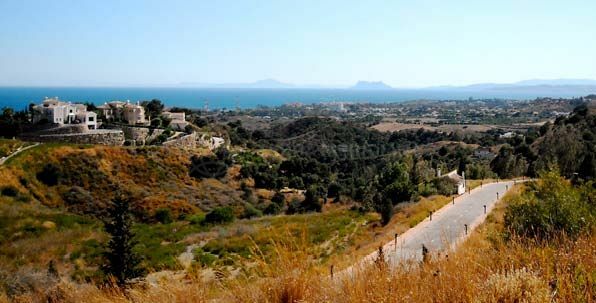 A lovely plot situated on a quaint Andalusian style street, with a superb location by the main beach of Estepona and Plaza Ortiz, bustling with many cafes, boutique restaurants and the promenade which leads directly to Estepona Marina. The plot consists of 64 m2 on which you can construct townhouse of approximately 140m2 inlcuding if required a garage, lift, 2 bedrooms and 2 bathrooms, and outdoor space with terrace or a patio. 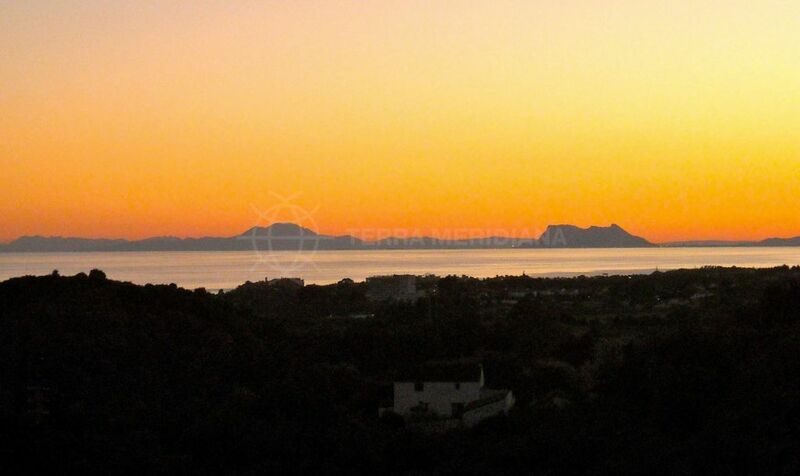 A must see location for anyone wanting to build their home in the charming town of Estepona. 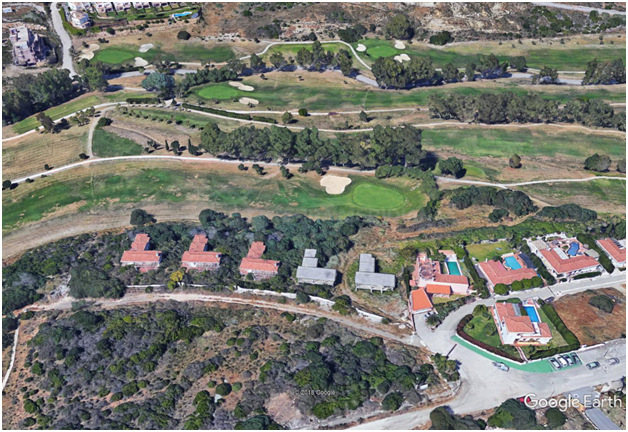 Please, send me more information about ref TMRP11120, Plot in Estepona Centro, Estepona or similar properties.